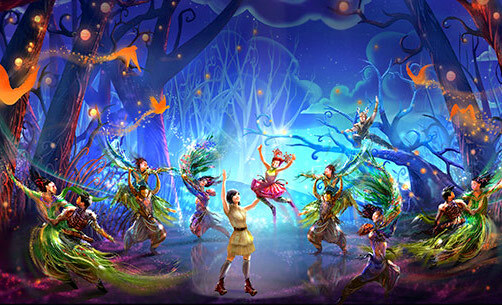 Out of the Shadow Land is a live musical show in Lost River Delta at Tokyo DisneySea. While it's not the best, it is also recommended. "Out of the Shadow Land" will play in the park's Lost River Delta land, in a new "Hangar Stage." The original story follows a shy girl as she develops the self-confidence to escape the evil shadow land in which she's been lost. The production will feature video as well as live performances and will open July 9, 2016.